Each year the Irish Ergonomics Society (IES) holds an annual conference in conjunction with its Annual General Meeting (AGM). The Conference provides an opportunity for practitioners, academics and researchers to meet to discuss new applications and developments in the field, both at home and abroad. In keeping with the theme of the conference, the emphasis will be on Ergonomics and Human Factors issues with respect to diverse thermal work environments. 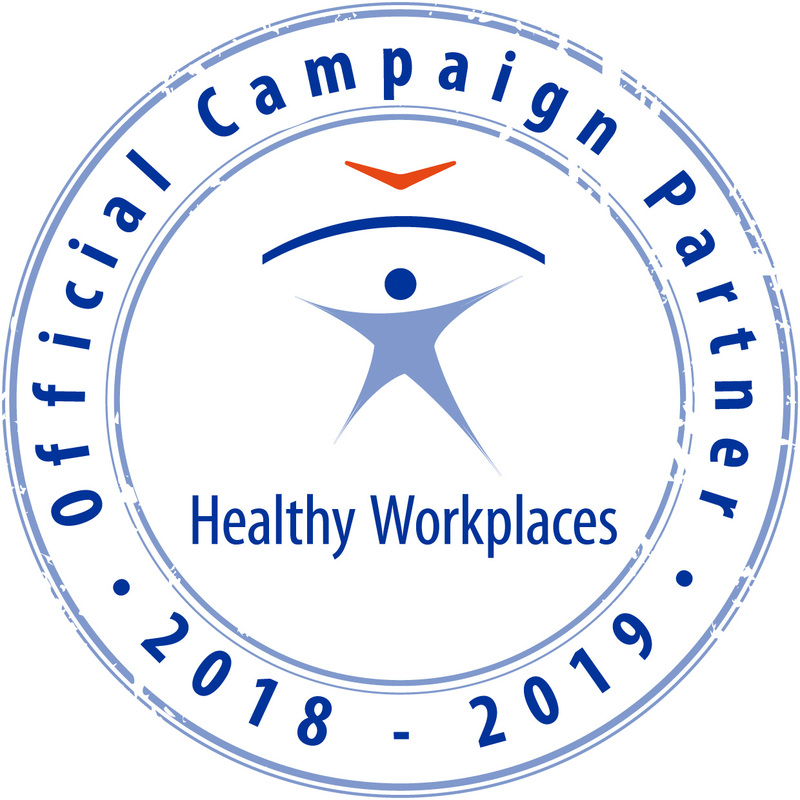 However, this does not preclude contributions in traditional ergonomics areas such as, physical ergonomics, Work-Related Upper-Limb Disorders (WRULDs), posture assessment, manual handling, shift work, hand tool design or other areas related to the activities of the IES, e.g. Safety Culture, Team Working, Behaviour Based Safety or Macro and Organisational Ergonomics. 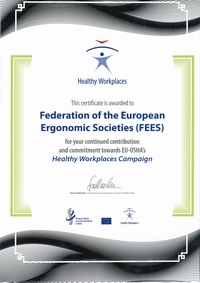 In 2014, the event will be organised by the Centre for Occupational Health & Safety Engineering and Ergonomics (COHSEE), a Research Group within the College of Engineering and Informatics at the National University of Ireland, Galway, in partnership with the Irish Ergonomics Society and the University of Limerick. The partnership with the University of Limerick (UL) is via NUI Galway – UL Strategic Alliance.